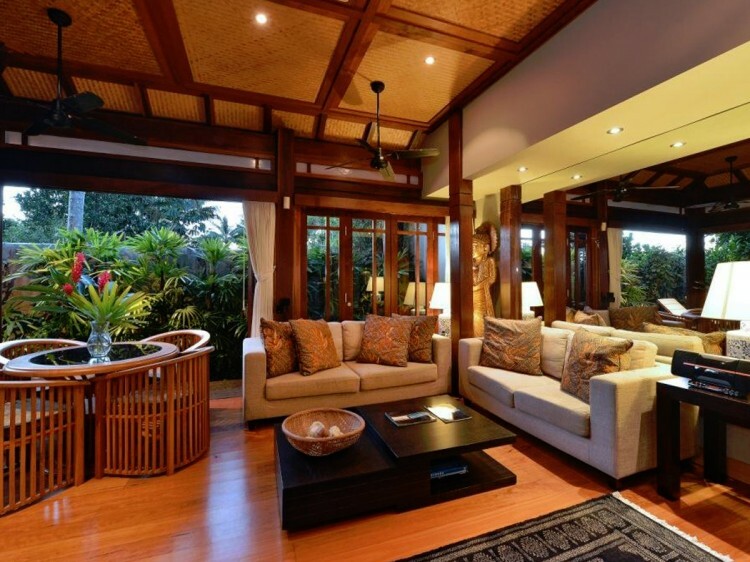 Set amongst the lush tropical surrounds of Flagstaff Hill, Villa 3 Far Pavilions provides residents with modern accommodation in a secure and secluded free standing villa. 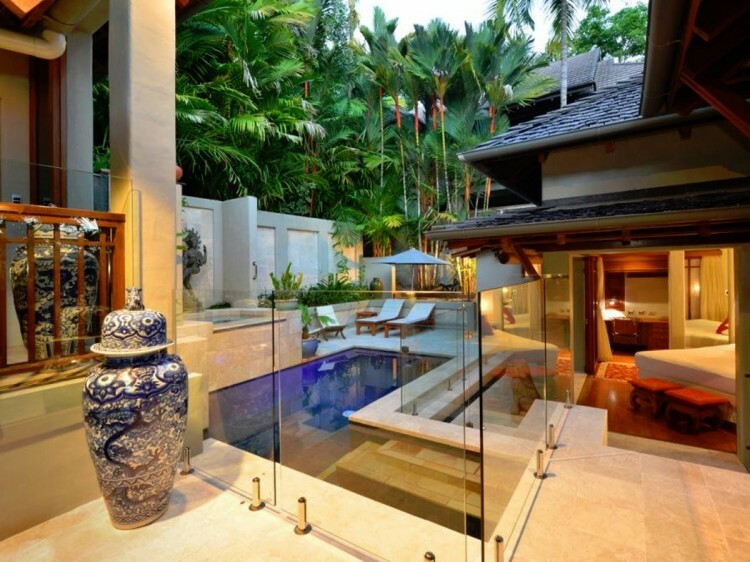 Port Douglas is a beautiful area of Queensland with a very specific environment, so all villas are designed with the climate in mind. 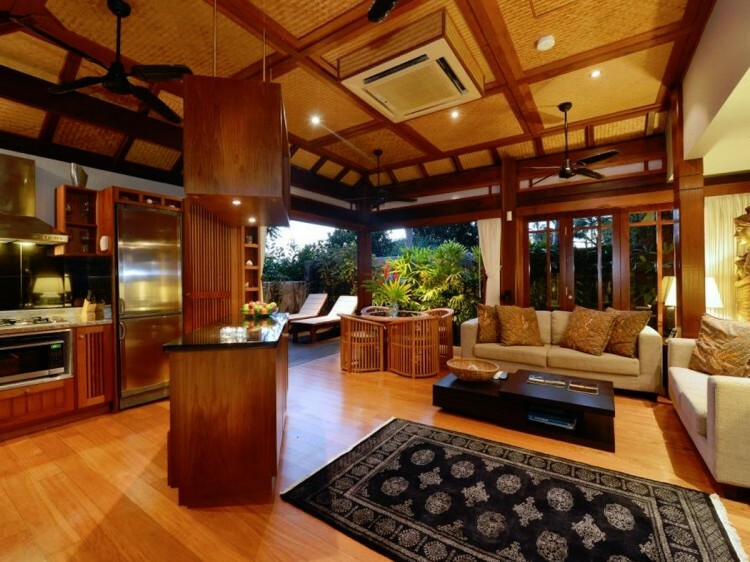 This magnificently appointed and appropriately furnished Port Douglas villa has rarely been used for holiday letting meaning it is in pristine condition and waiting for you. The villa comprises of two king size suites separated by the kitchen and entertaining areas - a level of quality finish seldom seen in today’s market. The pool area completes this tropical oasis with a seamless transition from the water to the bedroom, lounge or outdoor dining pavilion. Villa 3 Far Pavilions is poised on the hill at the northern end of Murphy St, making this quality residence a mere 50 metres to the town centre and a short walk to the famous 4 Mile Beach. 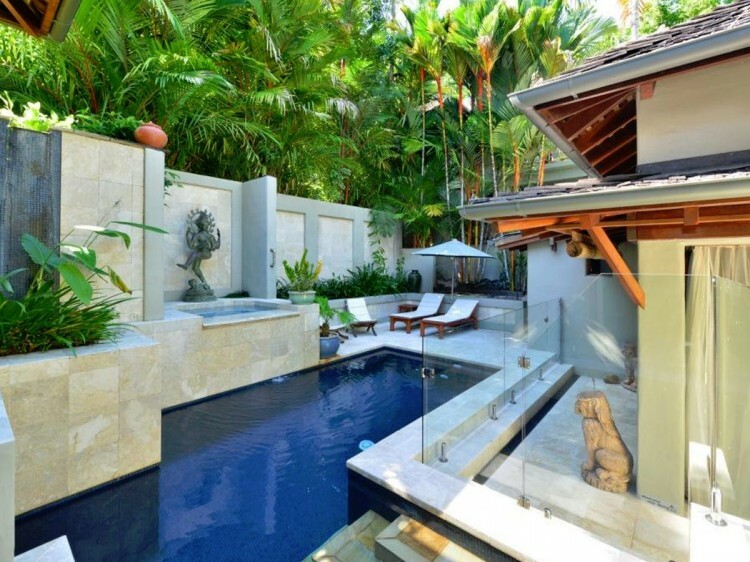 The perfect balance required for your hideaway in Port Douglas.